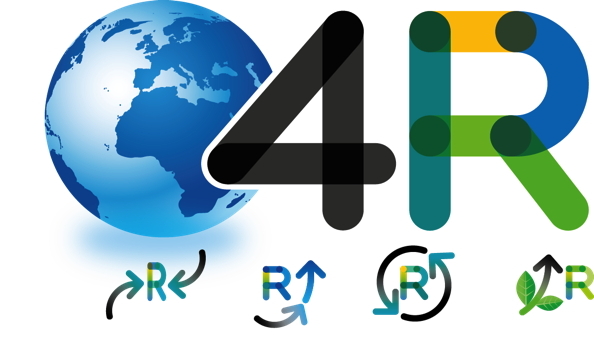 Recycling is an important strategic element of the 4R strategy. Lehigh Technologies is playing its part by turning end-of-life tires into Micronized Rubber Powders. About 300 million tires are discarded in the U.S. annually -- and almost one billion worldwide. Using end-of-life tires to generate renewable raw materials for industrial applications can end this enormous waste and satisfy the surging global demand from governments, manufacturers and consumers for more sustainable products, from tires to asphalt. Lehigh Technologies is dedicated to developing high-value uses for end-of-life tire materials that would otherwise be burned or deposited in landfills. By delivering performance with no compromises and transformative cost savings, we strive to make sustainability an unbeatable proposition. In 2007, we started a broad-based campaign to increase the environmental contributions of the tire industry through the use of innovative, sustainable materials. Our goal was ambitious: manufacturing 1 billion “green tires” that enhance sustainability. 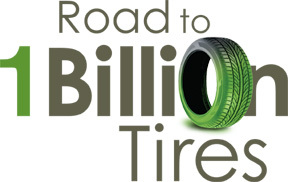 We recently achieved a major milestone on the road to 1 billion tires. As of April 2018, over 500 million new tires and retreads have been manufactured with Lehigh’s MRP. We’re honored to count the world’s leading tire companies among our customers and are supplying our MRP to all regions of the world. Today’s green tire story tends to focus on better rolling resistance. Typically, 5-15% of fuel is consumed to overcome rolling resistance. Low rolling resistance decreases the energy used per tire roll, which improves vehicle fuel efficiency. Tires with better rolling resistance also use less oil for the production of gasoline, and less money spent at the pump for consumers. Tomorrow’s green tire story will increasingly include the role of sustainable raw materials in producing the greenest tire possible, all while achieving critical cost, performance and safety goals. Lehigh’s MRP helps tire manufacturers achieve low rolling resistance while also keeping tires from landfills, and reducing the energy and greenhouse gas emissions associated with manufacturing a new tire from virgin materials.